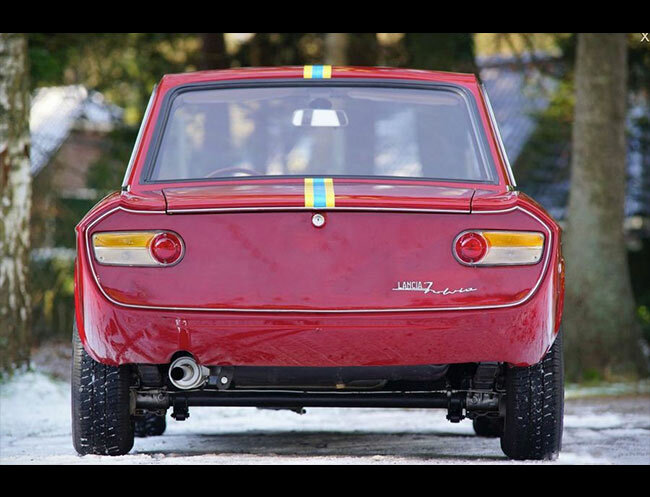 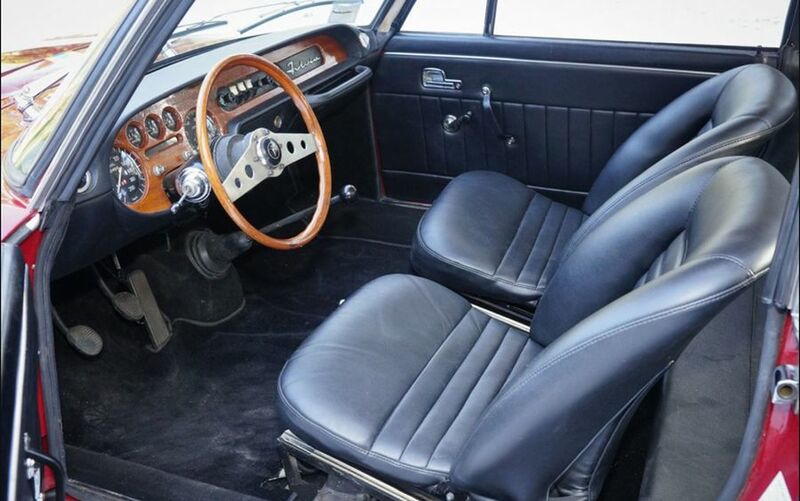 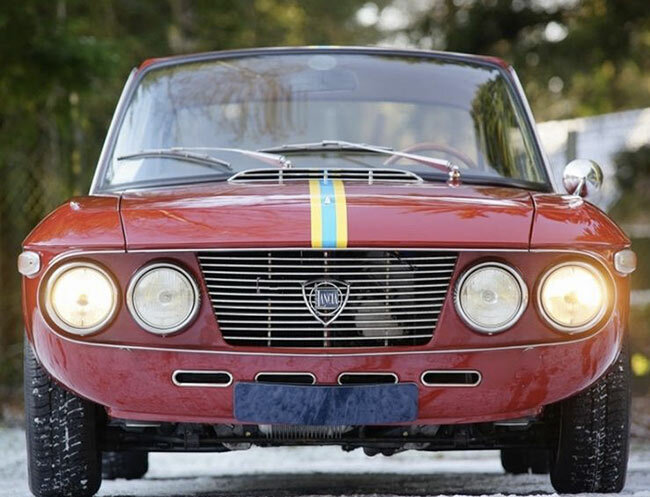 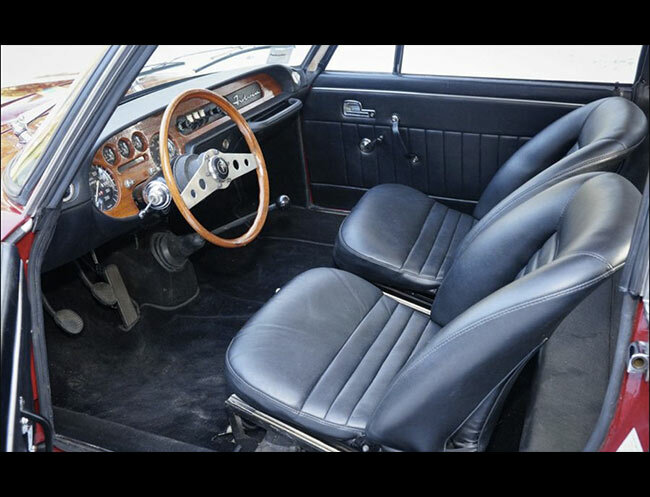 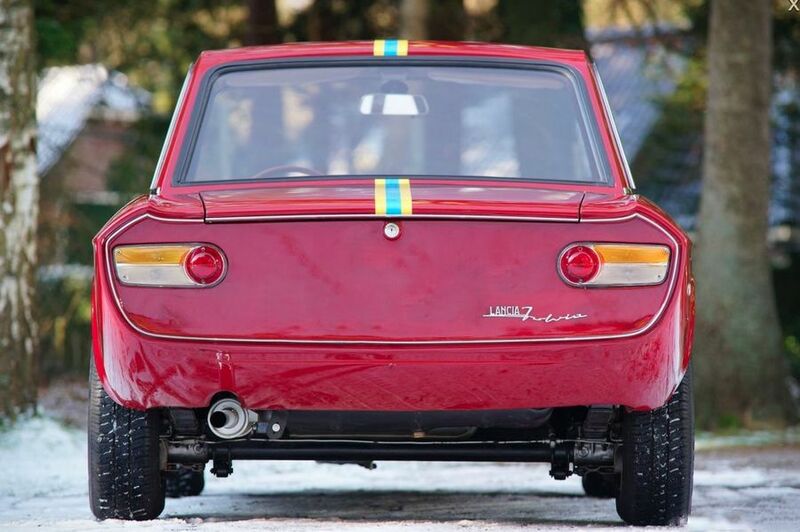 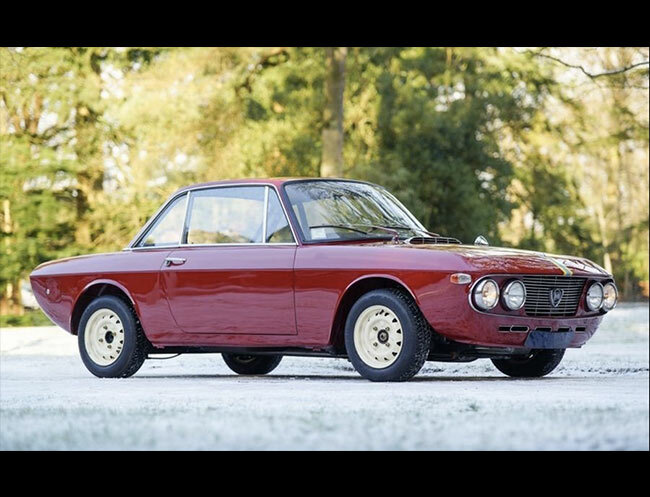 The Lancia Fulvia was the ultimate evolution of Italy's most innovative coupé of the 1960s. 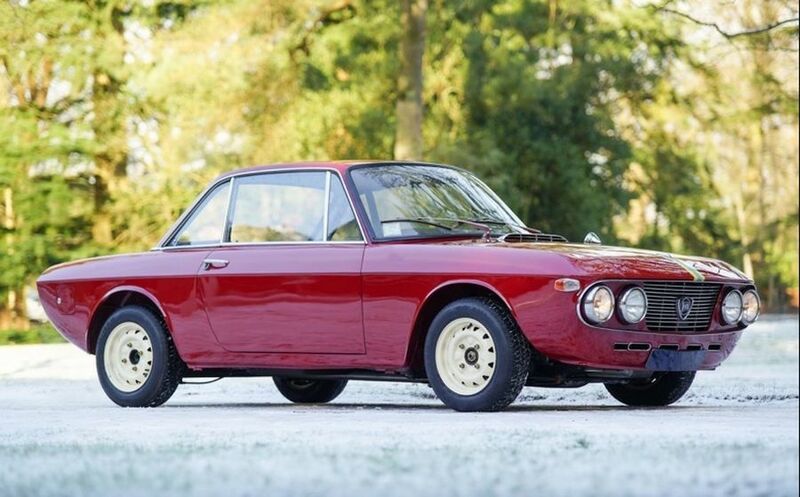 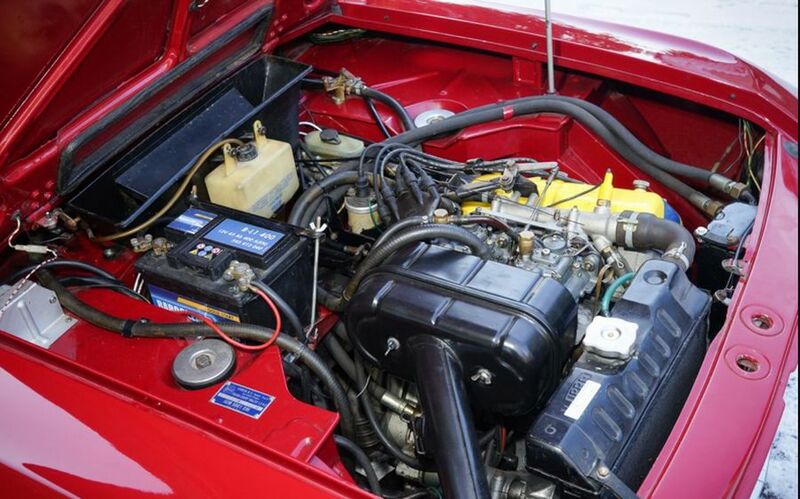 It was built in road going form as a go-faster complement to the rest of the range, and it ended up winning the 1972 International Rally Championship in Rallye form, was arguably the last proper Lancia. 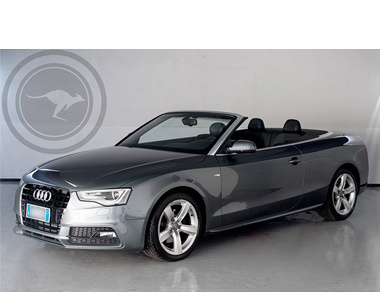 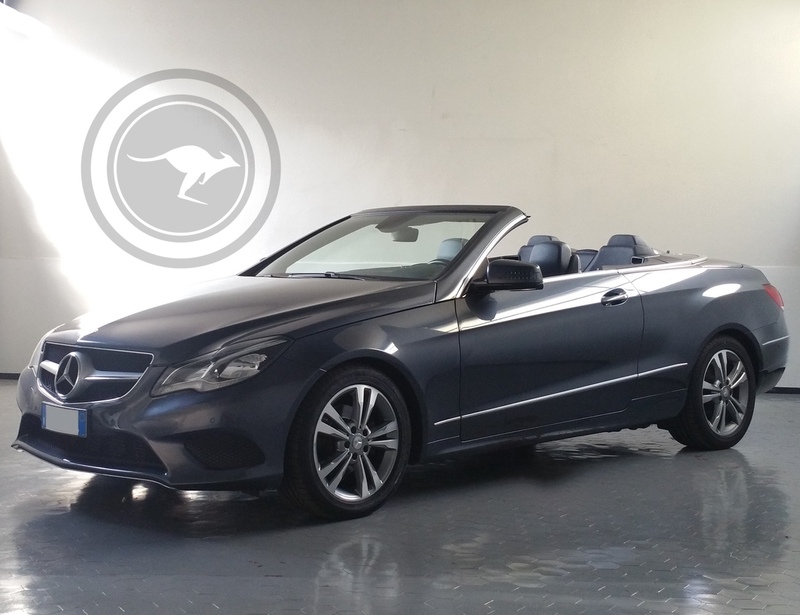 It combined an advanced specification with strong performance and a great driving. 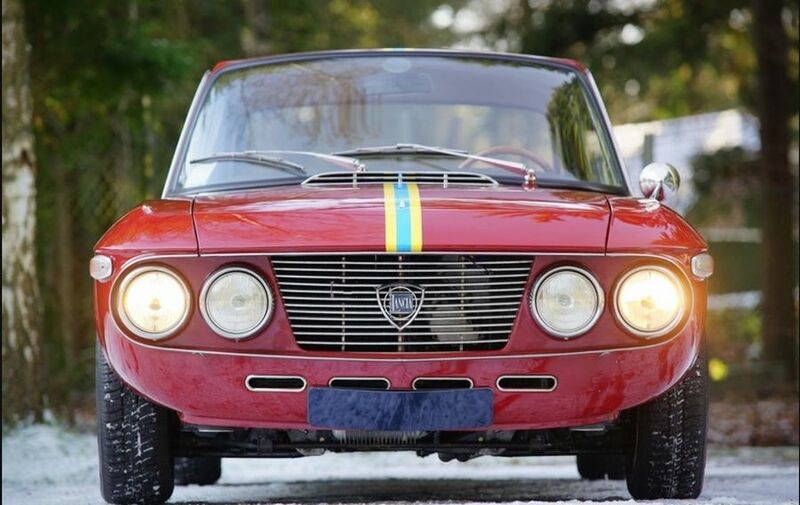 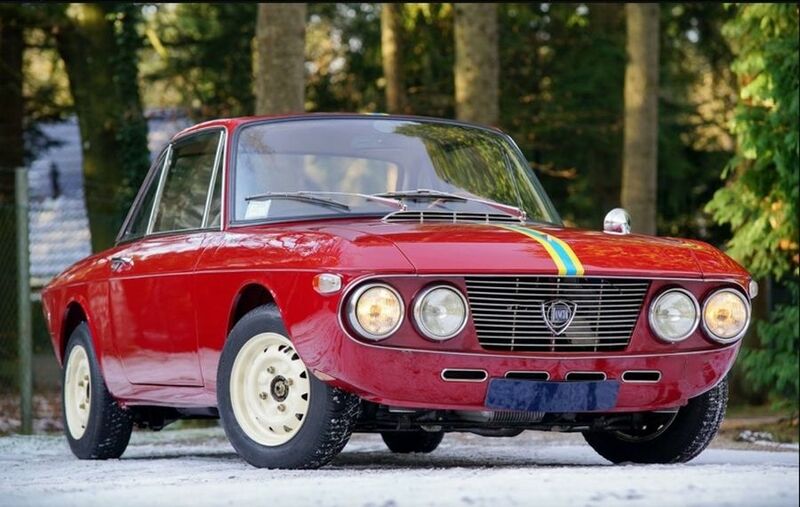 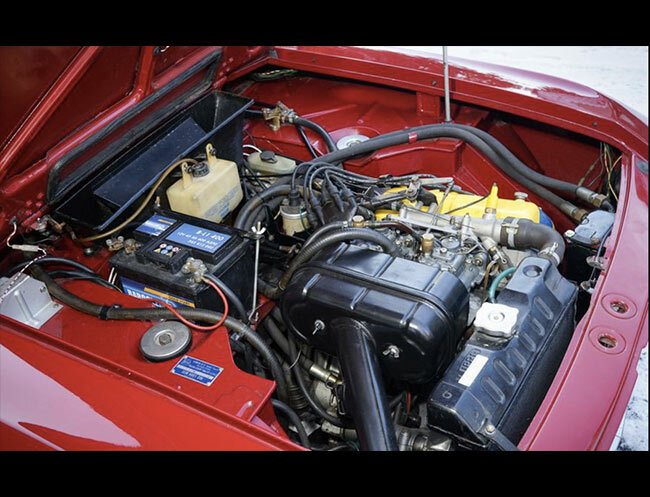 Those unfamiliar with Lancia are always shocked to find a disc brake at every corner; aluminum doors, hood, and trunklid and an incredible narrow-angle V4 engine, is considered the last "true" Lancia as it was designed before Fiat swept in to rescue the brand. 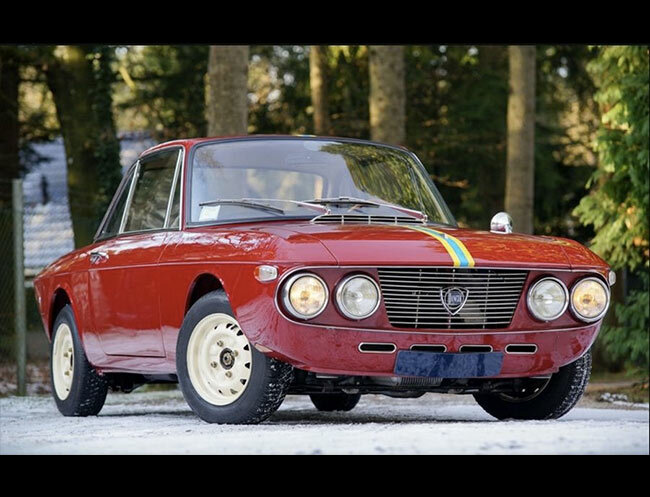 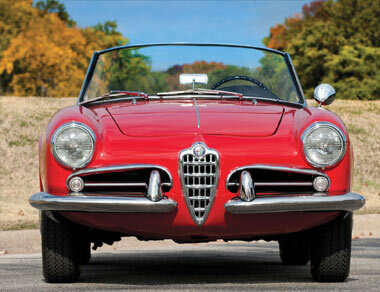 Drive one and you'll understand what Lancia was once all about. 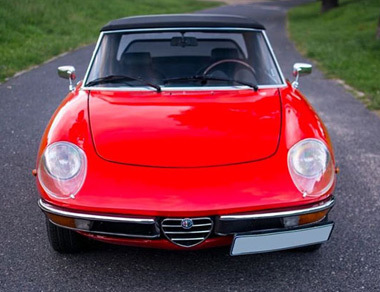 The car have a tough, well-engineered feel that is unexpected given what this fine company's reputation has now become.